Fall in love with yoga, and yourself. Our Limited Membership gives you 5 classes every month, $10 drop in class after you use up all your classes. 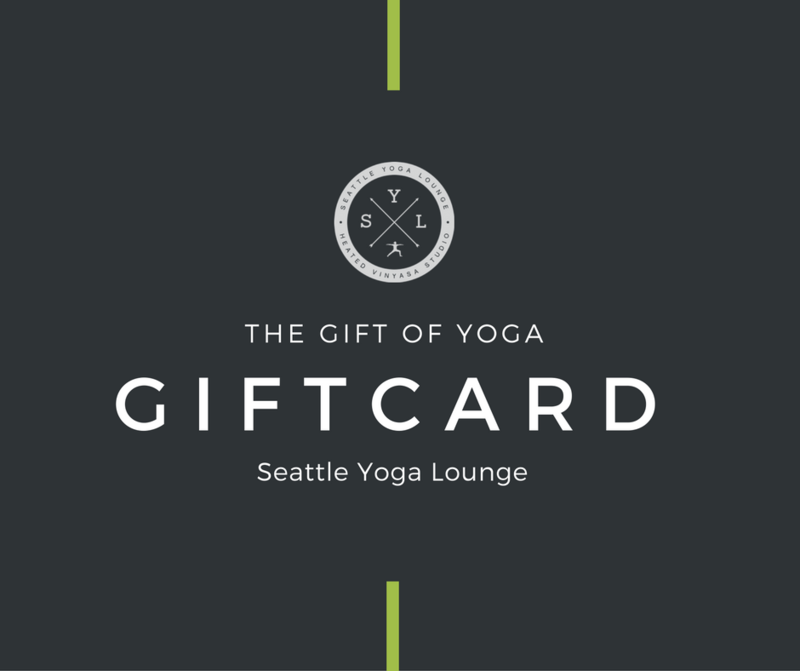 Our gift card is a great gift for holidays, birthdays, special occasions - or just to show someone, some love! Gift cards are available in any dollar amount.